Most of America’s history has the experiences of food segregated. Everything differentiated between white and black Americans from: where you shopped, how you ate, what you ate, and the value of certain cuisines. 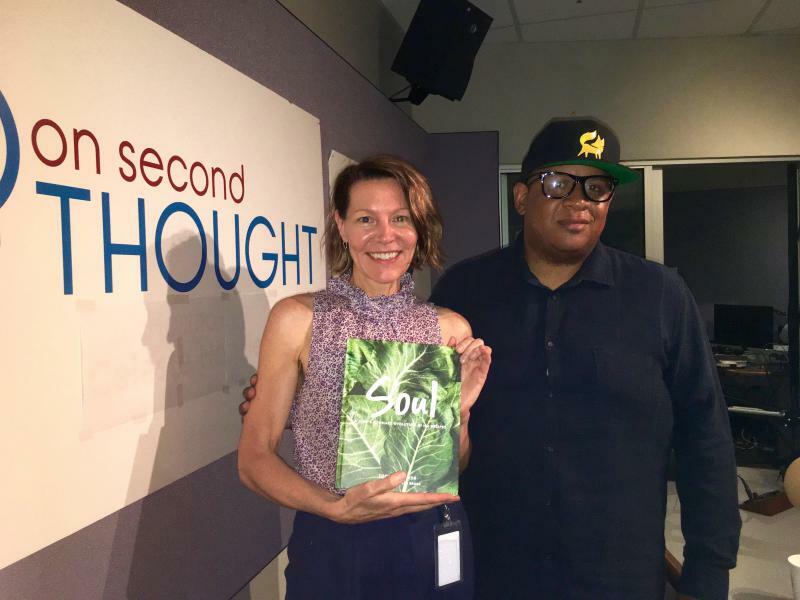 Todd Richards, an Atlanta chef and owner of Richard’s Southern Fried just released his newest book about the ever-changing southern recipes. Churches in the United States are barred from endorsing political candidates, or contributing to campaigns. This part of our tax code is known as the Johnson Amendment. It includes all non-profit organizations. But Republicans, including President Trump, want to repeal the amendment as part of a federal tax overhaul happening now. We talk about politics from the pulpit with researcher Matthew Boedy, an assistant professor at the University of North Georgia. And we discuss how taxes change behavior with Susan Anderson, an accounting professor at Elon University in North Carolina. Sean Powers / On Second Thought. All this year, we have raised a glass to Southern food. 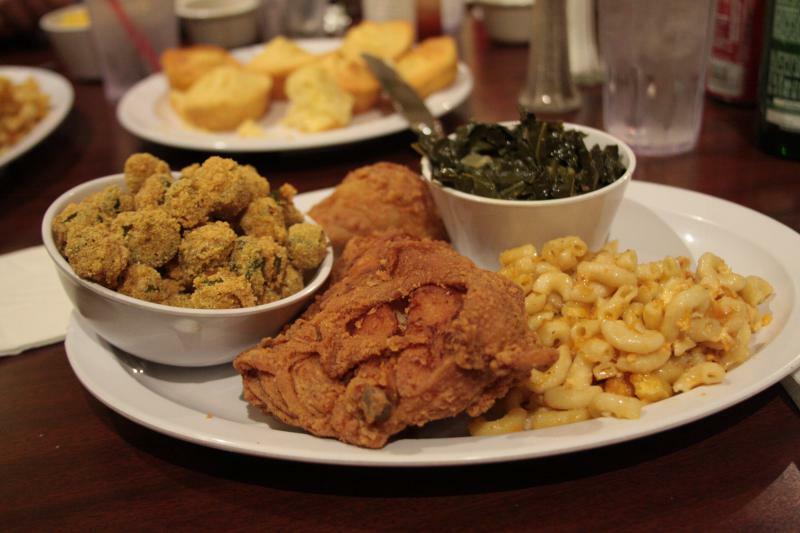 From sweet tea to fried chicken, every Southern dish tells a story. Southern food scholar Adrian Miller and Ashli Stokes of the Center for the Study of the New South helped us dig into the history of mac and cheese, and how the creamy dish helps us understand Southern identity. 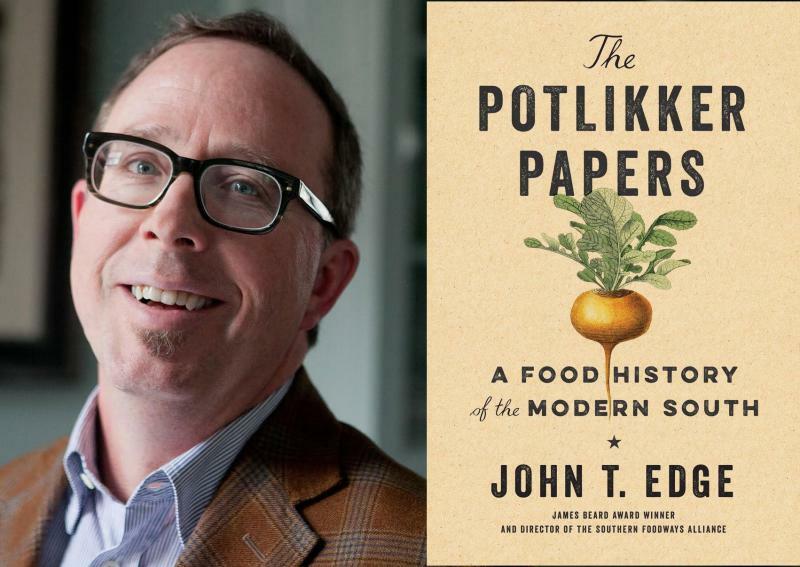 John T. Edge is the director of the Southern Foodways Alliance. Based out of the University of Mississippi, the SFA studies and documents Southern food cultures. A respected authority, Edge writes about Southern food and culture for publications such as Garden & Gun Magazine and The Oxford American. 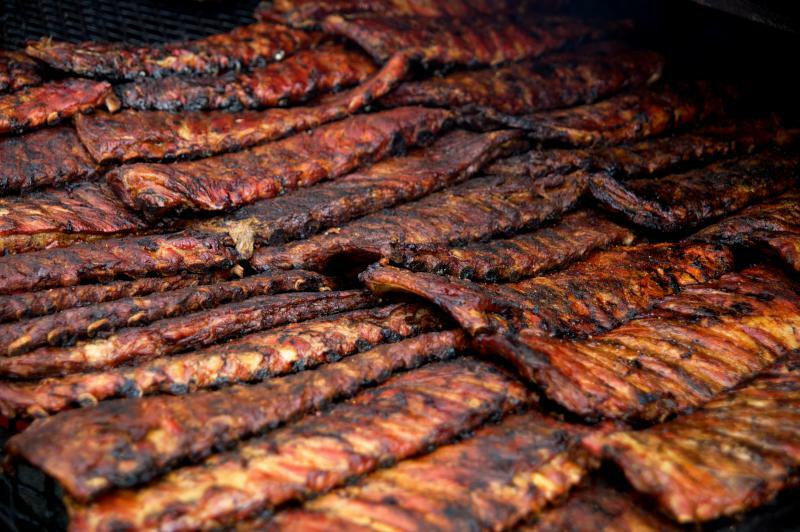 The history of Southern food is as rich as its flavors. Whether it's red beans and rice, fried chicken, biscuits or potlikker, the history of our region’s fare stretches far and wide – from slave plantations, to the Montgomery Bus Boycott, and into our kitchens today. 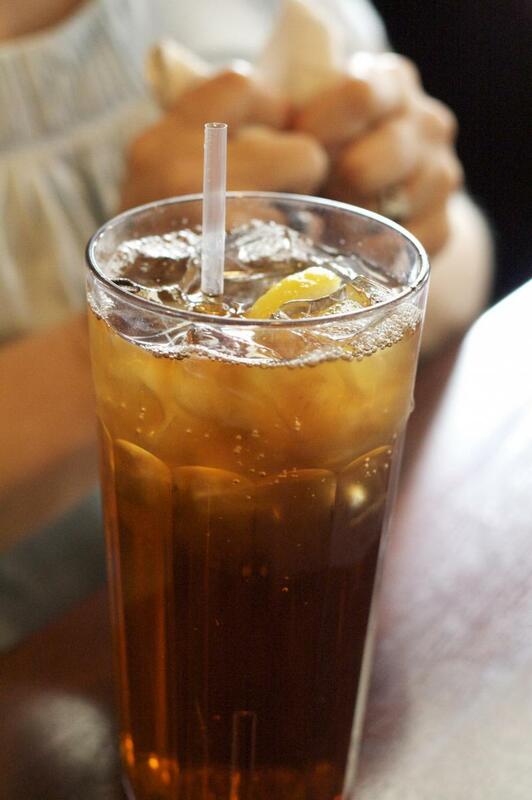 These days you can find sweet tea just about everywhere in Georgia. However, there was a time when it was more rare. GPB's Sean Powers pours up a tall glass of history with freelance journalist Tove Danovich and Vernell Mosley of the Sweet Tea Factory. Before Nashville became the world’s country music capitol, a 1920s Atlanta radio program popularized the music beyond the Southeastern United States. 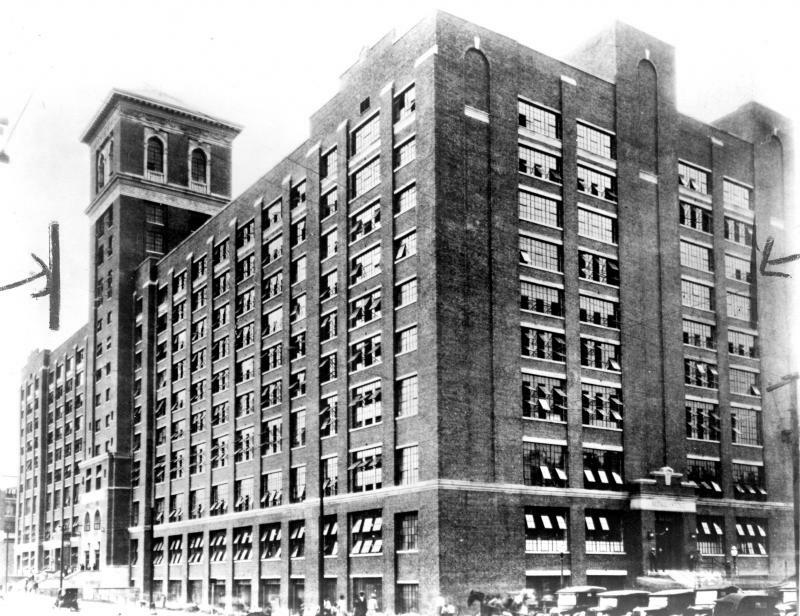 Sears & Roebuck broadcast “Dinnerbell R.F.D.” from 1926 to 1928 out of the tower of its massive Atlanta distribution center, today’s Ponce City Market. This weekend, a group of Atlanta musicians and chefs will present a modern interpretation of the live fiddle music show. A Gritty Debate: Sweet or Savory Grits? Friendships have ended, feelings have been hurt and a cultural war has been declared over the latest national debate to rage on social media: How do you like your grits? 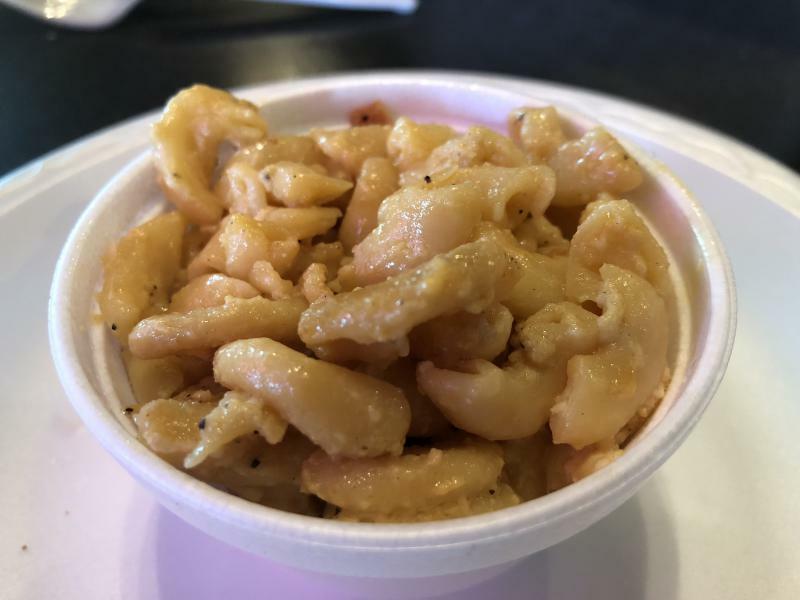 Sweet, salty, buttery or cheesy... how you flavor this dish calls into question taste and Southern identity. 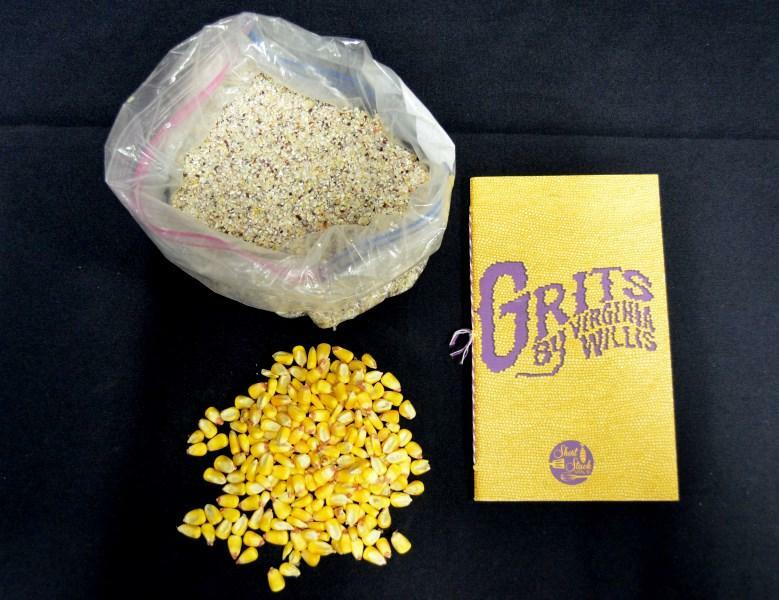 We speak about this cultural divide and learn about the history of grits from chef and cookbook author Virginia Willis. Only the most special of foods can make a seamless transition from breakfast platter to dinner plate. 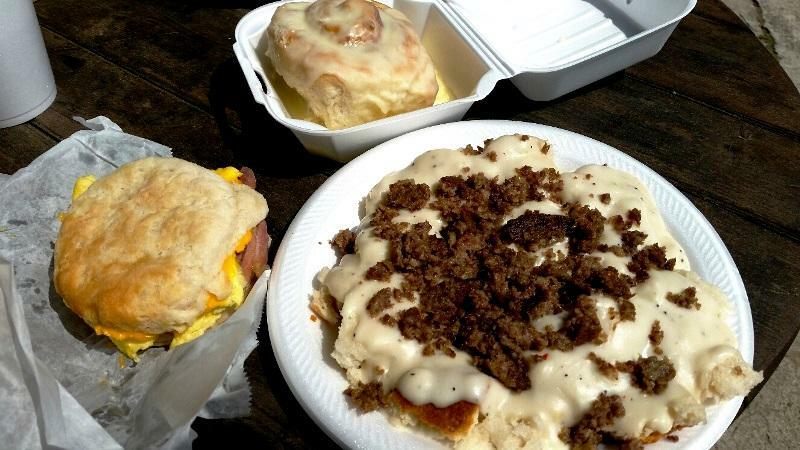 The biscuit certainly holds that honor here in the South. They come baked, fried, or flaky, almost always crowned with a shiny glaze of melted butter. So imagine our excitement when we discovered that there is a region of Georgia dedicated to this Southern delicacy. The so-called "Biscuit Triangle" is located north of Atlanta, between Marietta and Kennesaw. 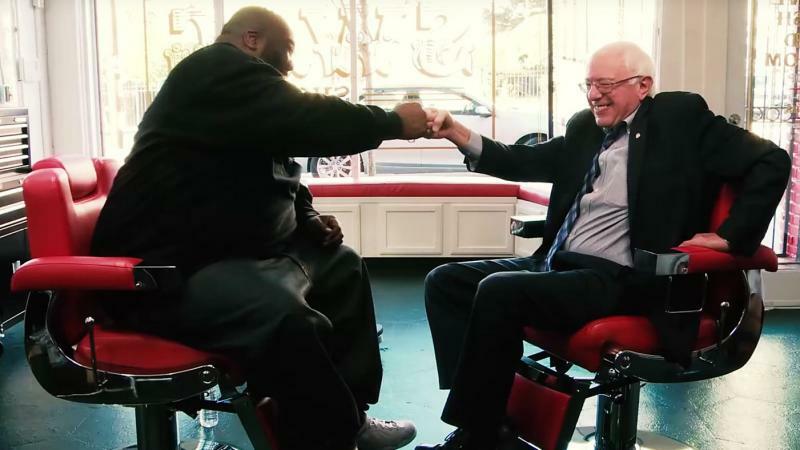 Atlanta rapper Killer Mike is determined to see Bernie Sanders in the White House. 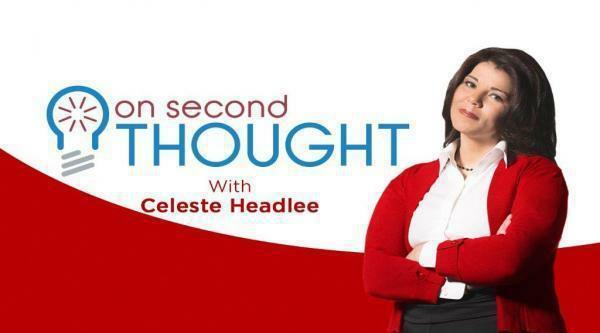 We talk with him about the presidential race, the Black Lives Matter Movement, and his music. Francine Bryson is a self-proclaimed "redneck." She's also a championship baker who watched her mother and grandmothers whip up Southern suppers in the kitchen every Sunday. 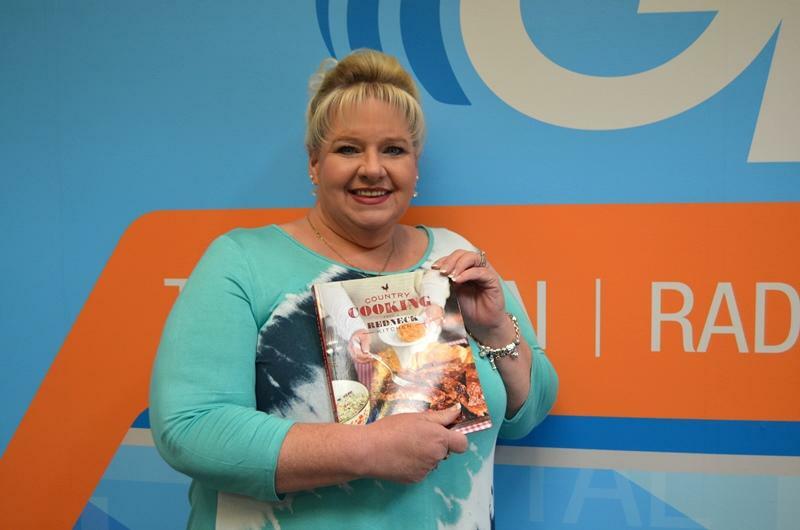 Bryson takes those classic recipes and makes them her own in her new cookbook, "Country Cooking From A Redneck Kitchen."